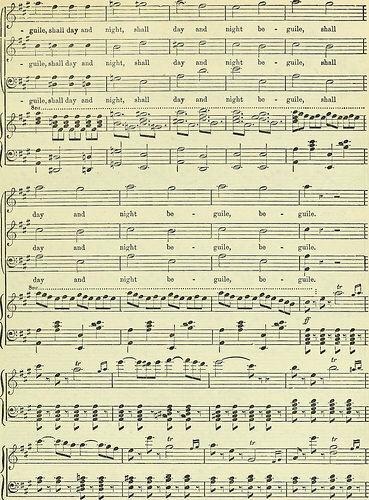 Michael Balfe, composer and musician who was a native of Dublin, died in the year 1870 On This Day. 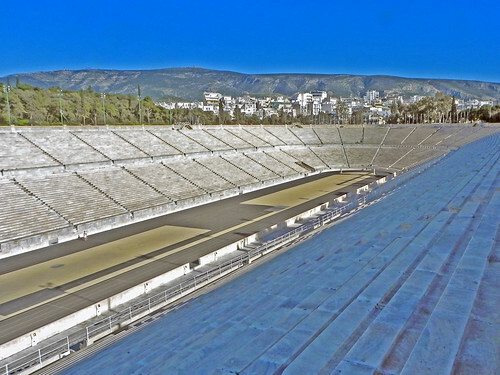 John Pius Boland, who was a native of Dublin, was the first and only Irish born Gold Medal winner when the first Olympic Games of the modern era were held in Athens in 1896. The 1896 Olympic Games featured 280 participants from 13 nations, competing in 43 events. Prior to 1922 Irish born athletes competed for Great Britain and Ireland if they were living in Ireland. Others who had emigrated, competed for countries such as the USA, South Africa, Canada and Australia. John Mary Pius Boland was born at 135 Capel Street in Dublin. His father, who was a baker, died when John was aged seven and his mother died when he was aged twelve. Boland and his six siblings were placed under the guardianship of their uncle Nicholas Donnelly who was then the auxiliary Bishop of Dublin. John Boland was educated at Catholic University School in Dublin and the Edgbaston Oratory School in Birmingham, England. In 1892 he graduated from London University with a BA degree. He later studied at Christ Church Oxford from where he was awarded an MA in law in 1901. During 1896 Boland spent a semester studying in Bonn, Germany. In March of that year, during the Easter holidays, he travelled to Athens to meet Thrasyvoulos Manos, a friend from Oxford. Manos was a member of the Olympic organising committee. He persuaded Boland to enter the tennis competition. Boland had played tennis both at school and university. He bought tennis clothing and a racquet in Athens. He was unable to find suitable shoes and was forced to play in his own leather shoes. Despite this he won gold and became an Olympic champion in both the double and singles tournament. When the medals were being presented Boland pointed out that he was Irish and requested that the Irish flag be used during the presentation of the medals. However there was no official Irish flag available. As a result the Union Jack was used even though Boland was not a member of the British team. John Pius Boland, who became the Olympic tennis champion at the first modern Olympics in 1896 was born in Dublin in the year 1870 On This Day. Nicky Flynn, the great, great granddaughter of famous English author Charles Dickens is the proprietor of Kytelers Inn in Kilkenny city, Ireland. 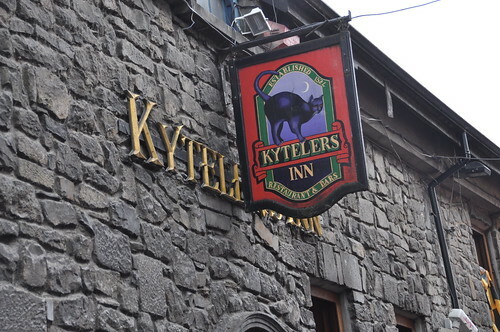 Kytelers Inn is one of the oldest inns in Ireland with a history dating back to 1263. 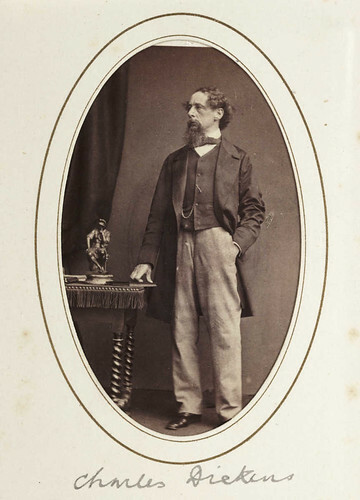 Charles Dickens himself visited Ireland on three occasions. He first came to Dublin on August 21st 1858 as part of a book tour. At the time he was a celebrity and gave readings of his books to packed theatres in Dublin, Belfast, Cork and Limerick. He travelled by train to the various places he visited and wrote of his impressions of Ireland. Describing the view from his train whilst travelling from Dublin to Belfast he wrote: ‘Everything looks prosperous; the railway ride from Dublin [is] quite amazing; every cottage looking as if it had been white-washed the day before; and many with charming gardens, pretty kept with bright flowers’. 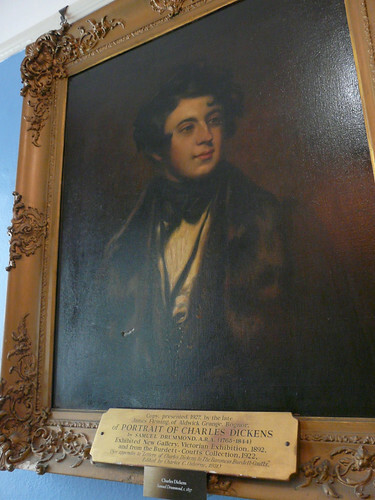 Dickens came back to Ireland for another book tour in 1867 and again in 1869. Though Kilkenny city was not on the itinerary of Charles Dickens, his descendent, Nicky Flynn, acquired Kytelers Inn in the city in 1986. Based in the heart of medieval Kilkenny its first owner was Dame Alice de Kyteler. She was married four times and became a wealthy lady, gained much notoriety and several enemies. She was accused of witchcraft and sentenced to be burnt at the stake. However she managed to escape to England and her inn was confiscated by the authorities. Down through the centuries Kytelers Inn has had a chequered history but is today a thriving institution. Nicky Flynn carried out major refurbishment work and the mediaeval interior has been restored. Today Kytelers Inn is an award winning institution. Together with being a local service it is also a popular tourist attraction welcoming visitors from all over the world. Charles John Huffam Dickens, great, great grandfather of the proprietor of Kytelers Inn in Kilkenny city died at the age of 58 in the year 1870 On This Day.